In 2012, the Philadelphia Eagles went 4-12 in Andy Reid’s final season as head coach. One year later, Charles “Chip” Kelly is the head coach and he totally turned the team around: the Eagles went from worst to first, and won the toughest division in the NFL. 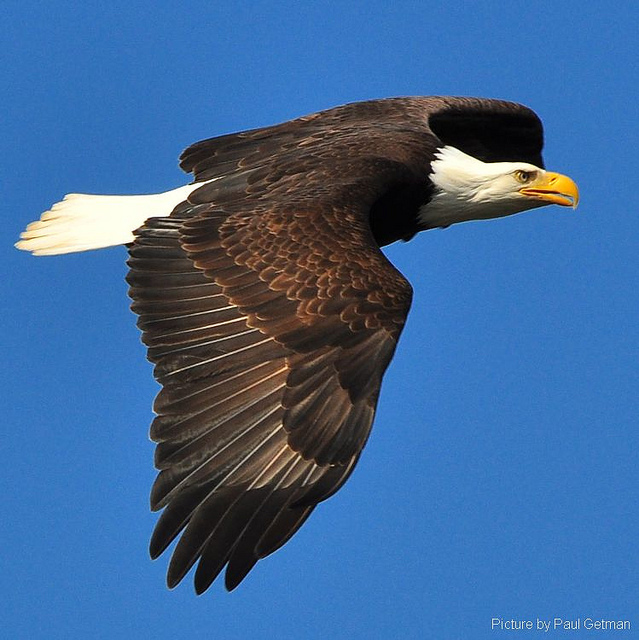 The Eagles were like the eagle – in the end, they mounted up, and soared. 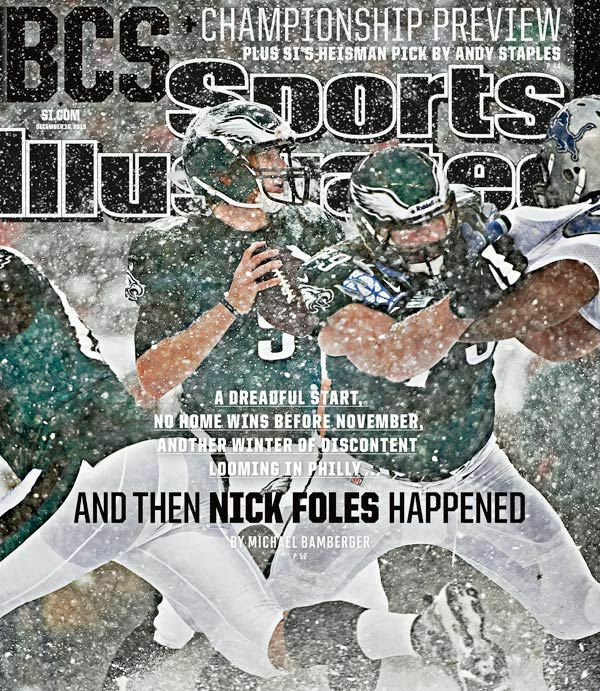 The Eagles began the 2013 season 1-4, and lost Michael Vick, their mobile, franchise quarterback to injuries. The Eagles ended the season 7-1, and are much improved on defense AND can boast having the League’s rushing leader, Sean McCoy. In the end, the Eagles beat the Dallas Cowboys, 24-22, and won the NFC East in the process. The turnaround happened in a year, in a blink. The reward is a home, wildcard playoff game at Lincoln Financial Field against the New Orleans Saints. The ragged start and the rising finish of my Eagles this season epitomized the axiom, “It’s not how you start, it’s how you finish” and gave further proof to the Biblical truth professed by the wise and noble Solomon, the son of David, the preacher who penned these words: “Better is the end of a thing. . . ” (Ecclesiastes 7:8). It’s not how you start. “The text expresses the general principle or doctrine, that by the condition of our existence here, if things go right, a conclusion is better than a beginning. The fruit is better than the blossom; the reaping is better than the sowing; the enjoyment than the reaping; the second stage of a journey to the happy home is better than the first; the home itself than all; the victory is better than the march and the battle; the reward is better than the course of service; the ending in the highest improvement of means is better than being put at first in possession of them. In all this we see is conditionally, and not absolutely, that “the end is better than the beginning.” (John Foster, The Bible Illustrator OT). In the final analysis, God, the “One Great Scorer” writes how you play the game and how you finish the game. Because it’s not how, or even where, you start – it’s how you finish. Good starts are great, and great starts are good, but not everyone can start fast. So do as Nelson Mandela did (December 6th Blog); forget about your start; focus on your finish, and finish the year strong. Next > Runners, Take Your Mark . . .